. إن الخدمات التي يقدمها Quest Manly تضمن للنزلاء إقامة مريحة. يمكن لضيوف الفندق الاستمتاع بالميزات التالية على أرض الفندق: واي فاي مجاني في جميع الغرف, مكتب الاستقبال على مدار الساعة, مرافق مخصصة لذوي الاحتياجات الخاصة, تخزين الأمتعة, واي فاي في المناطق العامة . استمتع بوسائل الراحة الراقية في الغرف أثناء إقامتك هنا. بعض الغرف تتضمن غرف لغير المدخنين, مكيف هواء, تدفئة, خدمة الإيقاظ, مكتب لمساعدتك على استعادة طاقتك بعد يوم طويل. يقدم الفندق مجموعة واسعة من وسائل الراحة المتنوعة، كمثل: مركز للياقة البدنية, ساونا, مسار جولف - ضمن 3 كم. يشكل Quest Manly بخدماته الراقية وموقعه الممتاز، قاعدة مثالية للاستمتاع بإقامتك في سيدني. 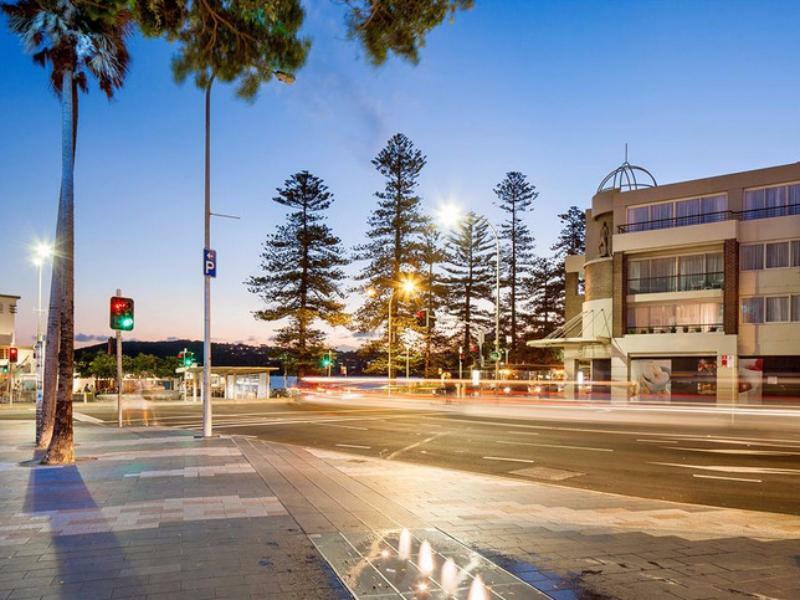 Perfect location to Manly Wharf, Hugo's, Coles & Crinitis. Studio room is large and comfortable for a one night stay. Great studio apartment with a wonderful view. The facilities at the Quest were great and very clean. Nothing was too much trouble for the staff and the location was perfect for travelling up to the Northern beaches as well as easy access to the city. I would highly recommend this establishment. The staff were great and couldn't have done anymore for us. We had driven from Melbourne over night and arrived far too early, but the lady at reception still came down and opened the carpark, moved her car, so that we could have her parking spot and took our luggage to reception and gave us a call as soon as our room was ready for an early check in (10am) We also were upgraded to a larger room with a lovely view of the beach. Staff were very helpful. Perfect location for access to daytime and night time activities. 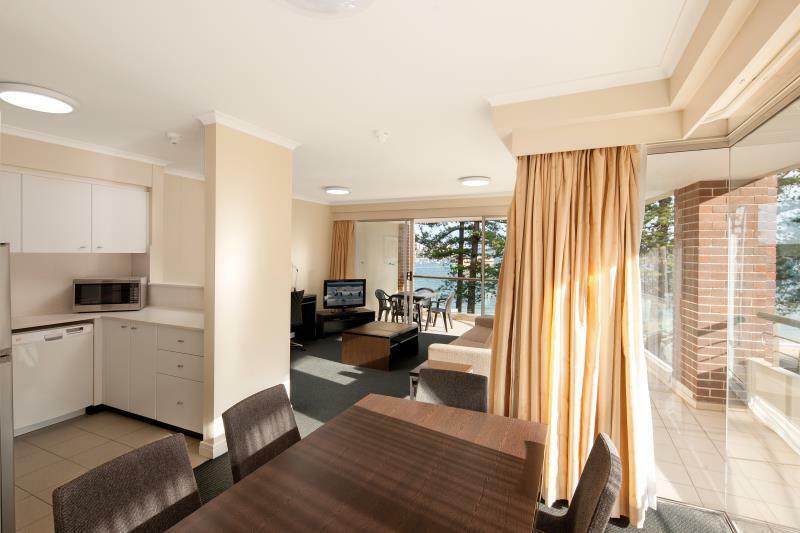 Spacious room, bed was comfortable, location for my activity in Manly. The garage area was a little difficult to find the first time.